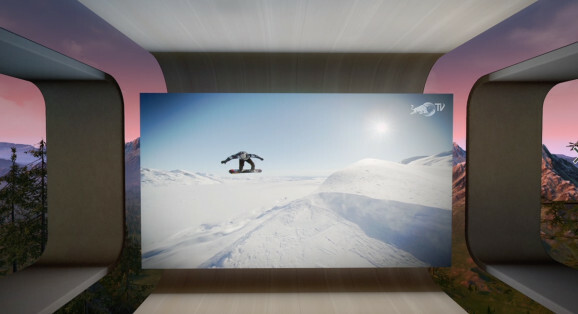 Oculus TV was announced at last month's F8 conference, also Facebook launched it's first standalone VR headset Oculus Go. Now, Oculus launches Oculus TV on Oculus Go so you can watch shows in VR. The free app features a virtual home theater. It feels like sitting in front of a 180-inch TV screen, and it is set up so you can enjoy the movie in a faux living room. It offers access to several streaming video services, including subscription-based platforms. You can watch your favourite Hulu and Showtime shows, sports programming including MLB Live games via Facebook Watch, the best in pulse-pounding esports, and more-all on a massive virtual screen. it easy to switch between live and on-demand content, from The Daily Show and late-night laughs with Stephen Colbert to Facebook Watch originals. You can stream the beyond everyday live events and videos of Red Bull TV and the blockbuster programming on Pluto TV. If you're looking for the hottest memes, you'll love Neverthink. Netflix, Hulu and Showtime all open up their own dedicated apps Except Netflix, these apps offer deep linking. The idea still has a drawback: that the Oculus Go limited resolution. But it's a decent option for people who want to watch television without distraction or don't want to disturb others in their family. However, Oculus Go can't compete with the Rift, Vive and PSVR in terms of quality and sheer breadth of gaming content, still, companies like Microsoft don't bring VR in their consoles. 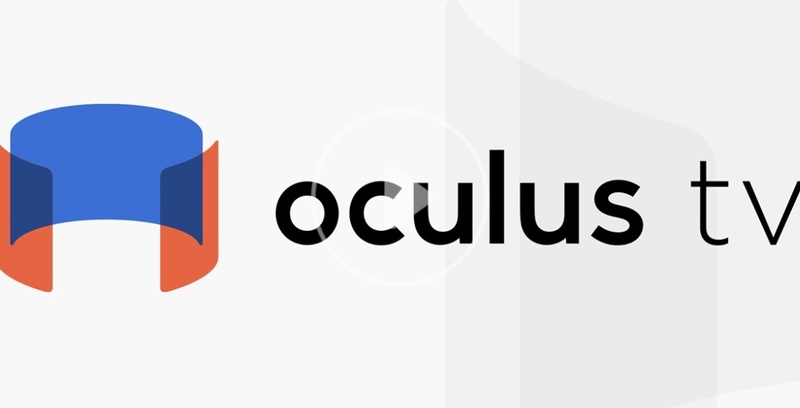 Download Oculus TV and let us know, how much you like Oculus TV in the comment section and share it with your friend having Oculus Go.